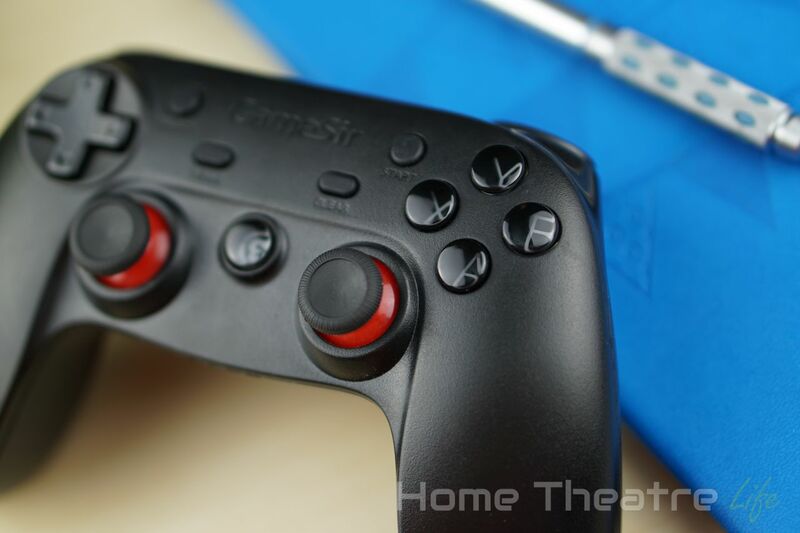 Home Reviews Gadget Reviews Gamesir G3 Review: The Ultimate Gamers Controller? 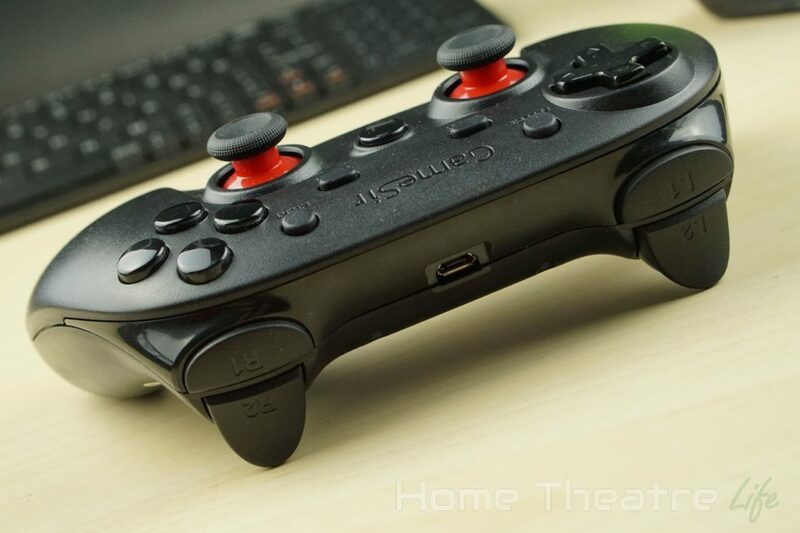 The Gamesir G3 Enhanced Edition is a game controller that claims to do it all. 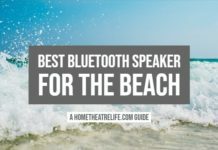 Offering Bluetooth 4.0, 2.4GHz wireless and wired connection options, it boasts support for Android, iOS, Windows and Mac. 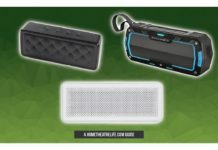 Couple that with the included phone holder (if you opt for the slightly pricier model) and you’ve got a go-anywhere controller that will be compatible with almost anything you throw at it. However, is it any good? Read our Gamesir G3 Review to find out! I want to say thanks to GearBest for sending me a sample to review. Please note that there’s actually several models of the Gamesir G3. I’ve reviewed the Enhanced Edition which offers both Bluetooth and 2.4GHz wirelss support. The standard G3 only has Bluetooth connectivity. 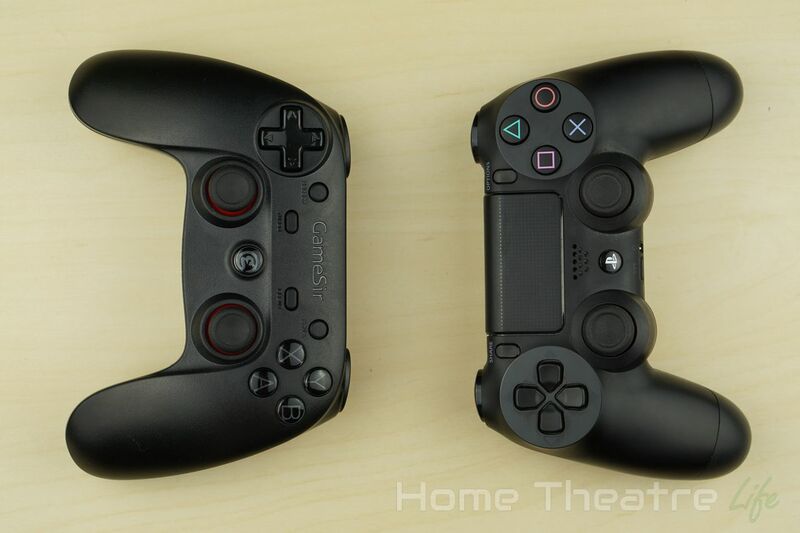 The Gamesir G3’s design is reminiscent of the PS4’s gamepad. 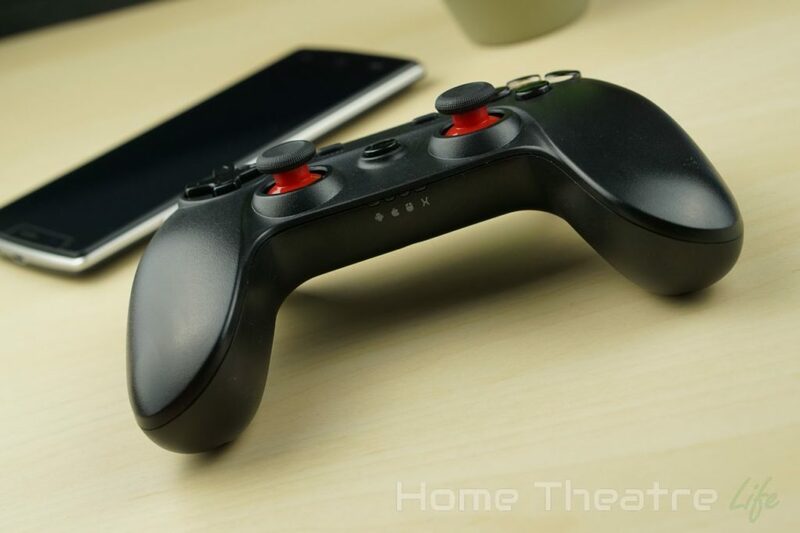 It mimics the controller’s famous boomerang shape, with large side grips that fit comfortably in the hand. The unit’s lighter than the PS4 and Xbox One controllers but still feels well-made. I’m not worried about it breaking on me. The whole unit is almost entirely black, save for some red details underneath the analog sticks. It looks elegant and fits well with the gamer aesthetic. The top of the unit houses the micro USB charging port for charging the internal 600mAh battery. The bottom of the unit has 4 LEDs which light up based on the mode the controller is in. 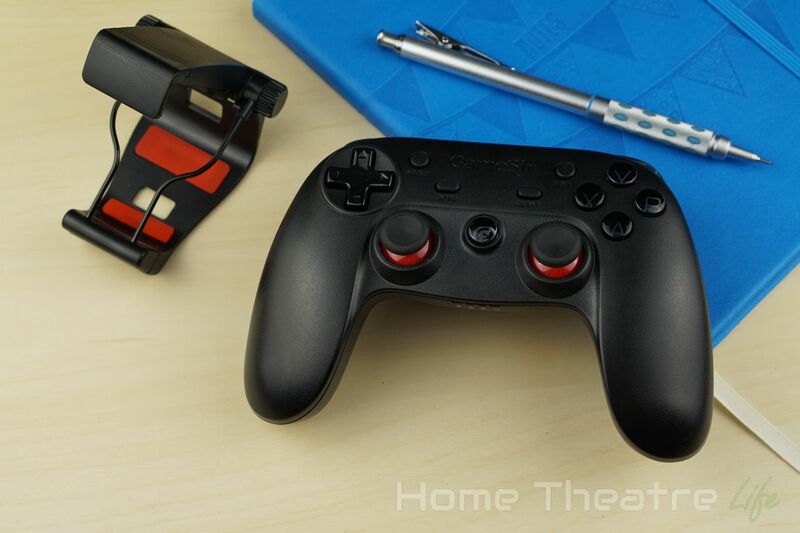 The Gamesir G3 offers up a full set of controls, including a d-pad, dual analog sticks, four face buttons, four shoulder buttons (two of which are analog triggers), start and select buttons. There’s also turbo/clear buttons to allow automatic repeated keypresses – perfect for games requiring rapid, repeated keypresses. The four face buttons (using the XBox’s ABXY layout) are glossy and transparent, lighting up with various colors when turned on. The effect is really cool. It can be turned off if you find it too distracting. If you opt for the slightly pricier package, you’ll get the phone clip included. 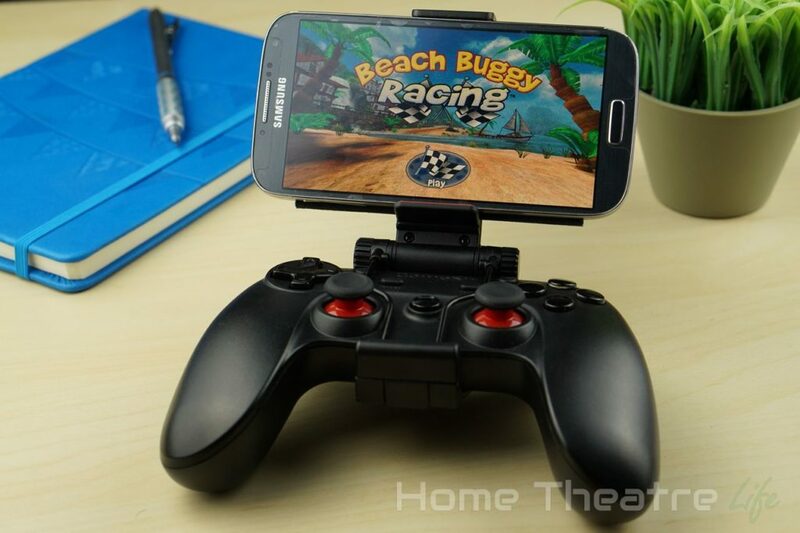 This lets you mount 4-6 inch smartphones onto the controller for an on-the-go gaming setup. 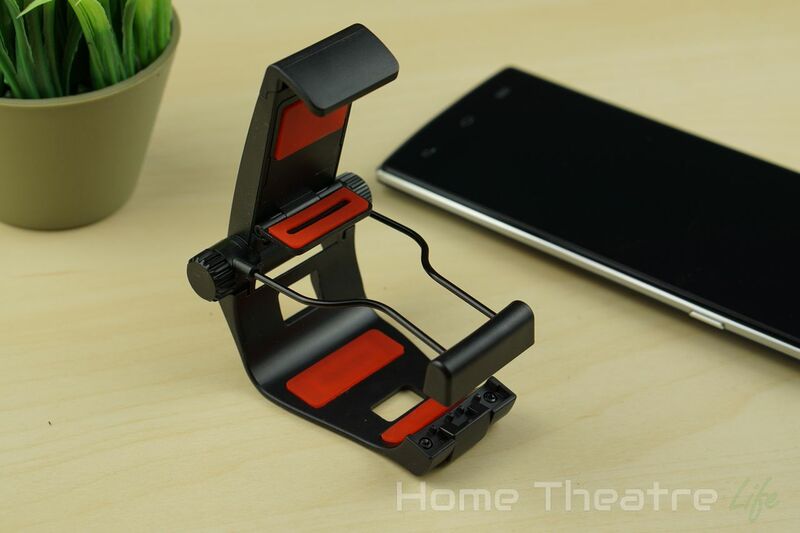 The clip simply clamps over the controller and the phone holder can be tilted into the most comfortable position. My issues with the Gamesir G3’s design are minor. The smartphone clip can be a little tight on the controller. Whilst this means it doesn’t budget when clipped on, it can be a little tricky to lock in initially but that’s a pretty minor complaint. 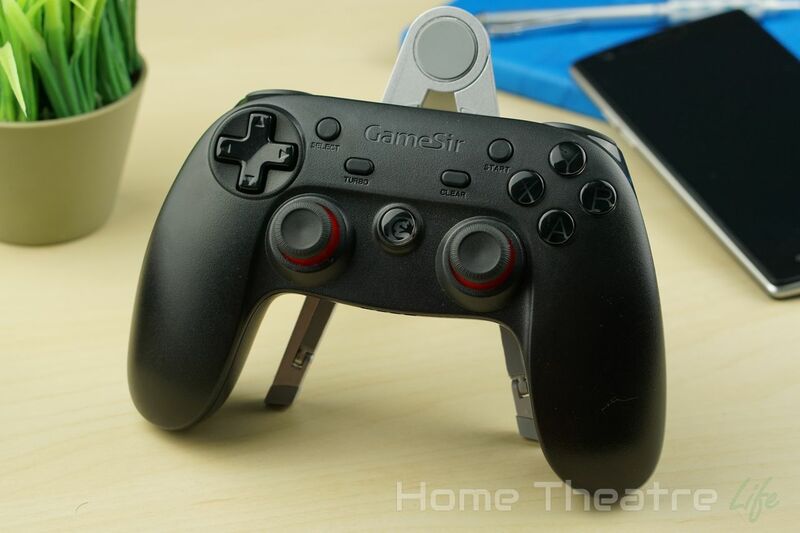 The Gamesir G3 supports a heap of connectivity modes including X-input, Android, iOS and PS3 both wirelessly and wired. I don’t think I’ve ever seen a controller that’s so flexible. Each of these are activated by holding the appropriate face button and powering the controller on using the Gamesir button in the center of the controller. 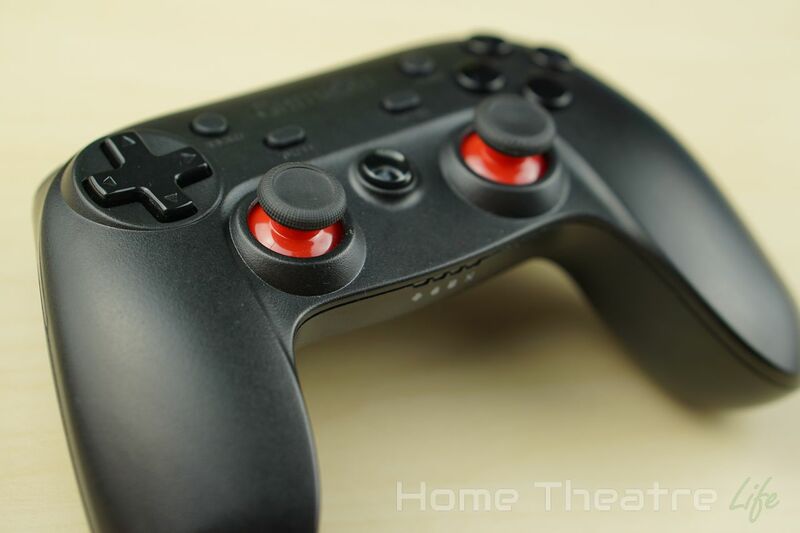 For example, holding down the X button will activate the controllers X-input mode. Using it on an Android device is easy. After booting the controller into Android mode and selecting the Gamesir G3 in my UGOOS UT3S Bluetooth menu, the controller was ready to use. Games with Built-in game pad support such as Riptide GP2 worked perfectly out of the box. Emulators required a little bit of setup as usual, mapping buttons and analog sticks, but this is pretty much par for the course for nearly every controller. There’s even a mouse mode (activated by holding select and pressing X) that allows you to control the mouse cursor using the left analog stick. 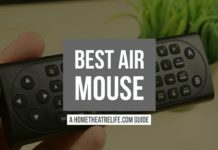 Handy for apps that require mouse support. I even used it to play Jetpack Joyride as controllers aren’t natively supported. 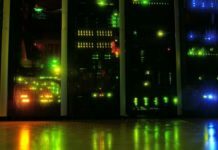 Using it on Windows is just as easy. After plugging in the included wireless USB reciever or via the micro USB cable, just boot your controller into X-input mode. 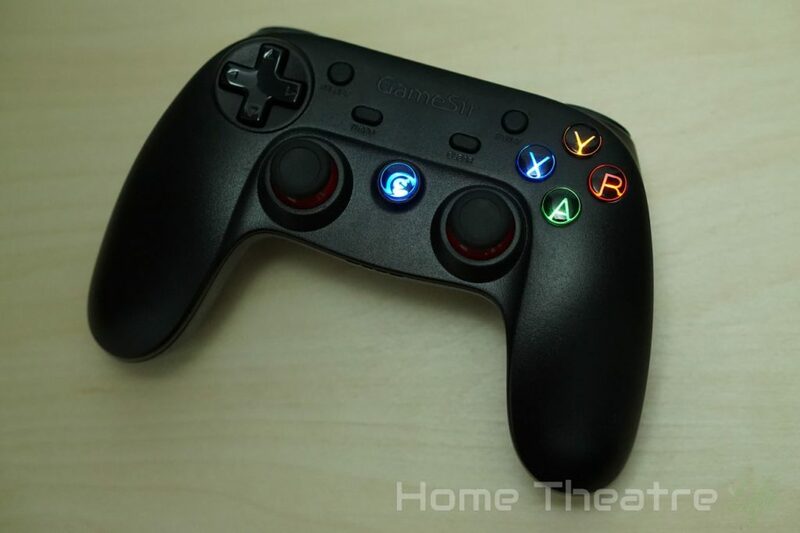 The Gamesir G3 is automatically detected as an Xbox 360 controller and you’ll be able to play any supported games. I tested out both Sleeping Dogs and Spec Ops: The Line and both worked perfectly. iOS support is limited to iCade so you’ll need to look for compatible games. Those hoping for MFI controller support should look elsewhere unless you’re willing to jailbreak. In terms of feel, the Gamesir G3 holds up well. The buttons all have nice actuation, with satisfying tactile feedback when they’ve been pressed. The analog sticks feel responsive. Each has a rubberised coating and textured rim to help with grip. It’s once again similar to the PS4 controller’s design, though the PS4 has a tiny bit more grip as the centers are also textured. That said, I never had my thumbs slip during some pretty intense gaming sessions so I think you’ll be find. The d-pad also feels great. It’s not stiff or mushy and responds nicely to commands. I didn’t have any issues pulling off moves in classics such as Street Fighter. Wireless range was great, whether I was using Bluetooth or 2.4GHz wireless. I didn’t have any issues playing games from around 6 meters away. That said, the 2.4GHz wireless range was superior due the technology itself versus Bluetooth. Battery life has been good, with a single charge lasting quite a few hours without any signs of going flat. The company claims that you should be able to get around 18 hours of gameplay from a single charge and it seems like a reasonable estimate. There’s also a battery saving mode that turns the unit off after 5 minutes of inactivity or 1 minute after disconnection which is handy. I have to admit, I was blown away by the Gamesir G3. The company clearly knows its audience and has designed a controller that’s comfortable, immensely flexible and doesn’t break the bank. Whilst it doesn’t feel quite as solid as Sony’s controller, it more than makes up for it with its sheer flexibility. Being able to hook it up via wireless or via USB to a wide range of devices is excellent, plus mounting your smartphone using the clip is great for gaming on the go. 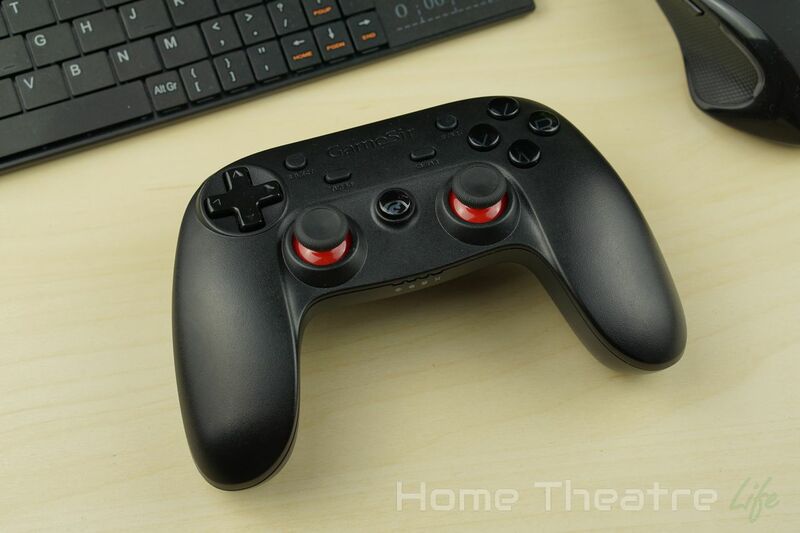 If you’re a multi-device gamer, the Gamesir G3 is the best controller I’ve found so far. I’ve even invested in a second one for gaming with friends. Highly recommended. 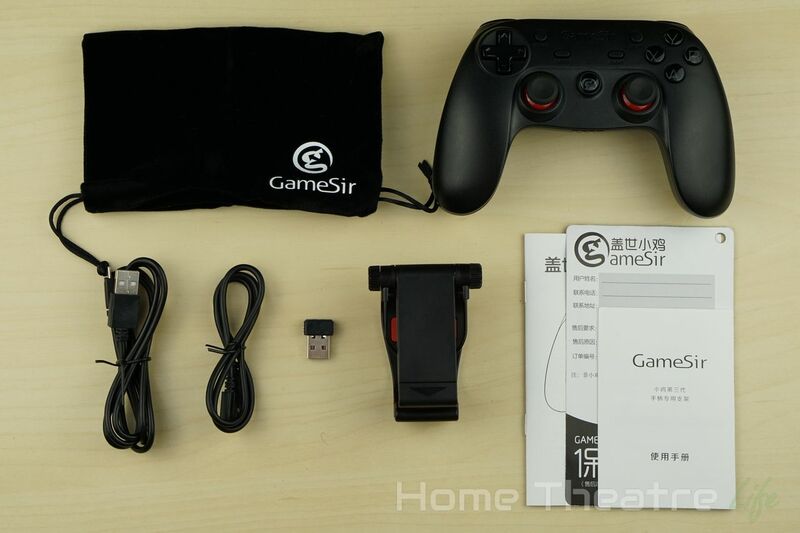 The Gamesir G3 is available from GearBest from around $27 for the Gamesir G3 Enhanced Edition up to $39 for the Enhanced Edition bundled with the smartphone clip. If you haven’t got a controller for your smartphone already, I’d fork out the extra for the clip as it’s an incredibly handy accessory. 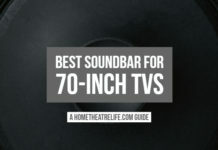 Alternatively, it’s also available from Banggood, Amazon and Newegg. 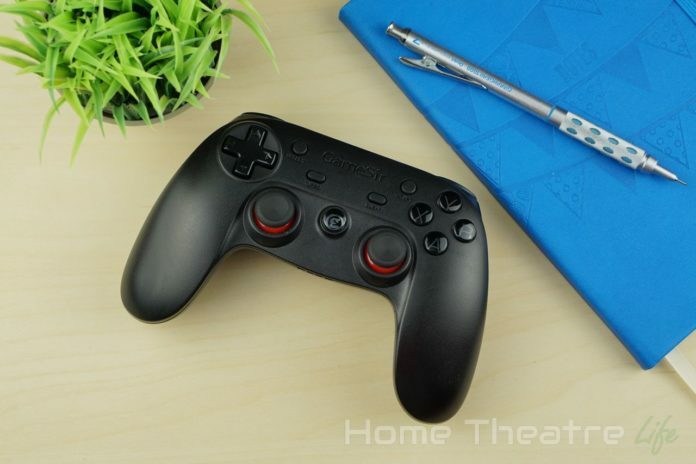 A go-anywhere and do-anything controller, the GameSir G3 is a fantastic option for all gamers - whether in front of the PC or Android box or playing games on the go.